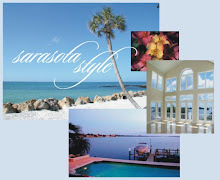 Homes in Country Club Shores on Longboat Key are located on the Sarasota Bay side of the Key, north of Tangerine Bay. Conveniently positioned on the south end of Longboat Key, this waterfront community is an easy drive to St Armands Circle and the Sarasota mainland. Nineteen streets with nautical and golf related names comprise the neighborhood. Sandy Whitehead just closed a sale on a great home in Country Club Shores Longboat Key. The three bedroom residence was completely remodeled inside and out, and the open floor plan features a new kitchen including new major appliances, granite countertops, tile floors, hurricane code windows, and more! There’s also a new boat dock with a 7 ton lift. 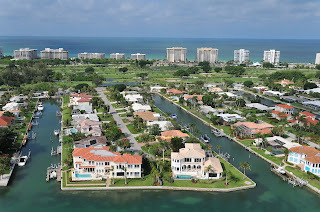 Country Club Shores is a single family home community known for its convenient southern location on the Longboat Key and its canal access to Sarasota Bay. Most of the homes here are on canals with direct bay access. You can bring you sailboat to some of these deep water docks. 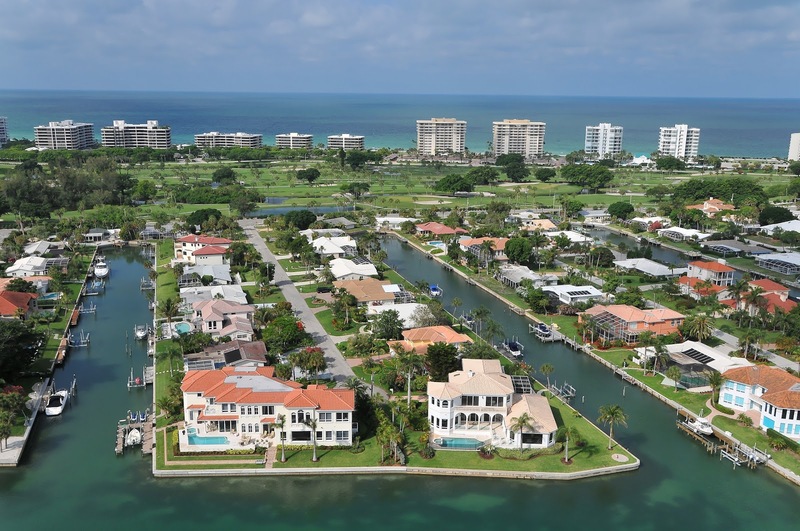 If you are searching for a waterfront community on Longboat Key, contact the John Allen Team at 941-544-6467 for an agent experienced in Longboat Key real estate. We’re here to help – no pressure.